A family-run business with over 30 years’ experience in the security industry. Feel safe and secure in your home with our state of the art security systems. 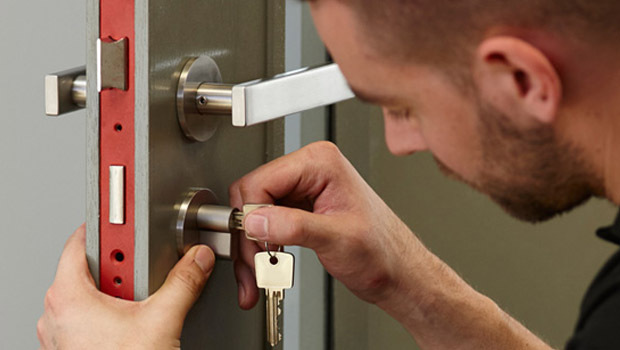 We provide state of the art locking systems from quality, secure brands. 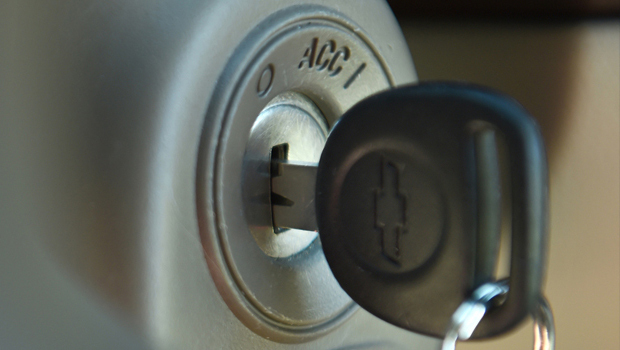 We offer help with vehicle security and locking systems for a wide range of vehicles. 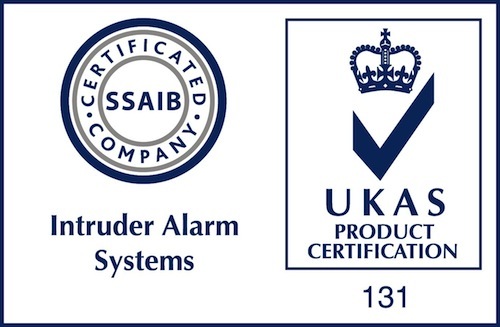 With over 30 years experience in the security industry, our family run business has worked with a wide range of domestic and commercial clients to deliver security solutions. We have SSAIB certification for your peace of mind, and offer full design and installation to suit your needs. 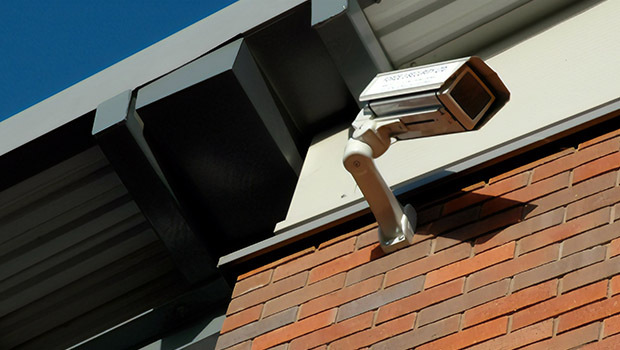 Our state of the art security systems include alarms and CCTV to help keep your home secure, and this is a great way to protect your home from theft and vandalism. 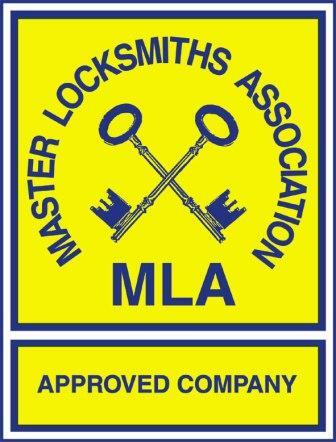 We have Security Systems and Alarms Inspection Board (SSAIB) certification for your peace of mind, and we are also company members of the Master Locksmiths Association (MLA).